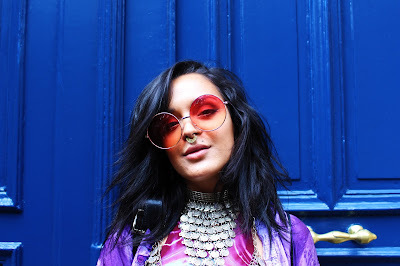 The festival season has officially started and I visited one of the most alternative ones. 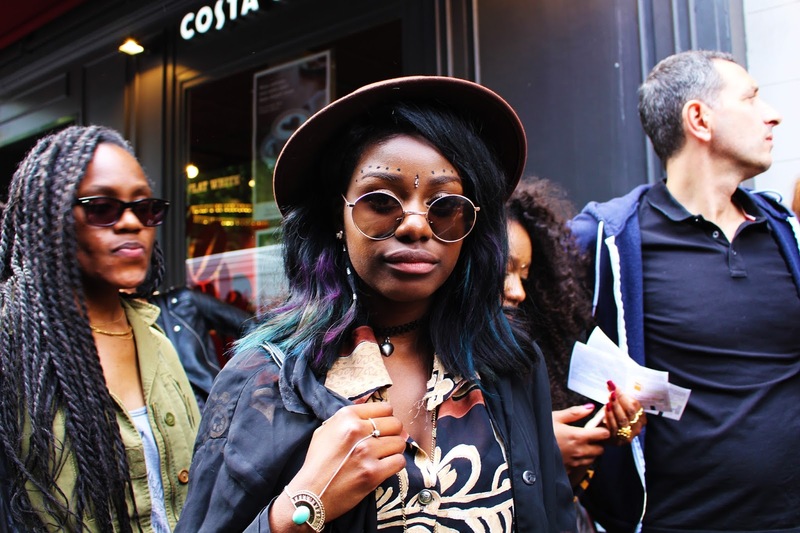 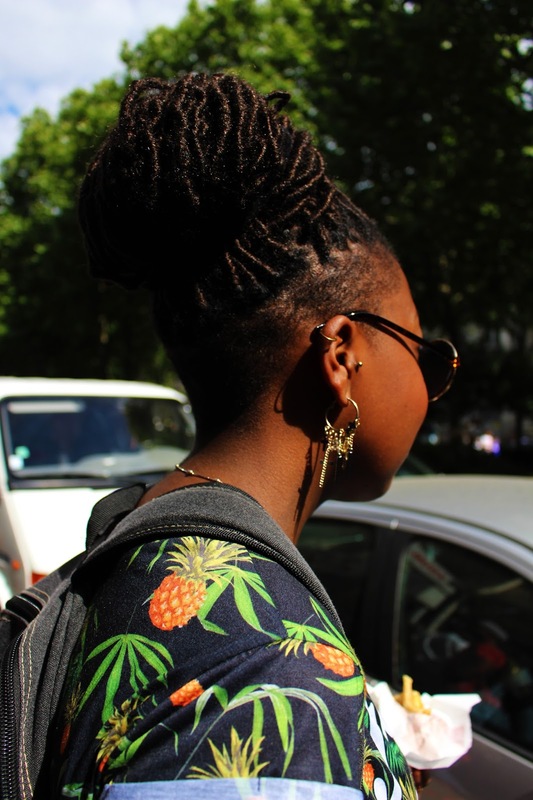 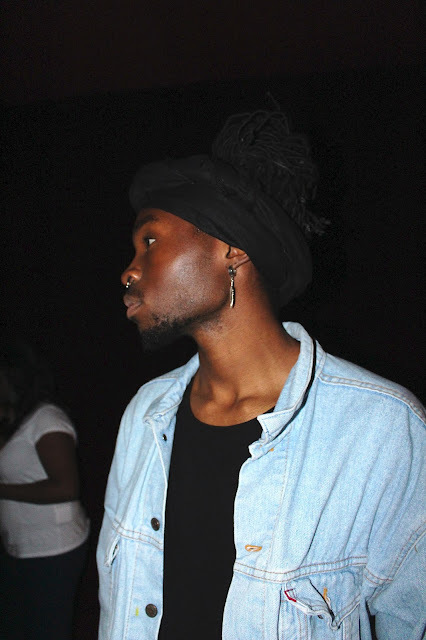 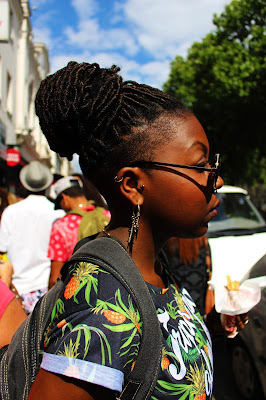 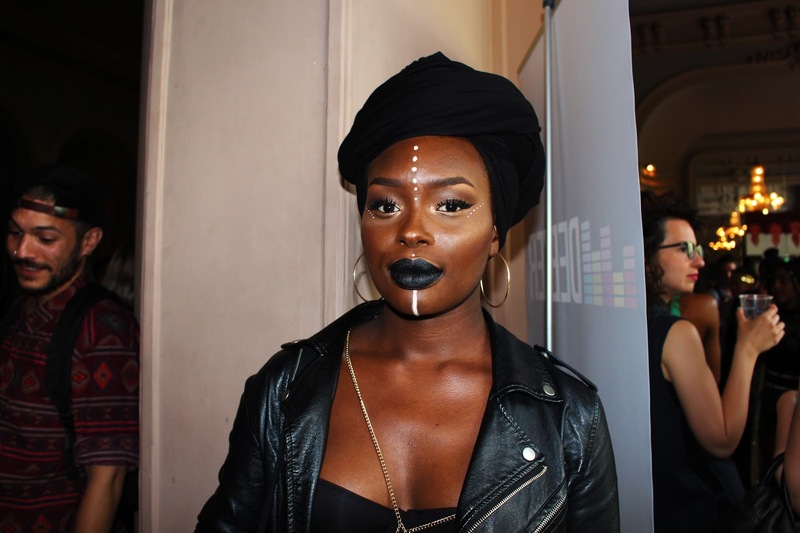 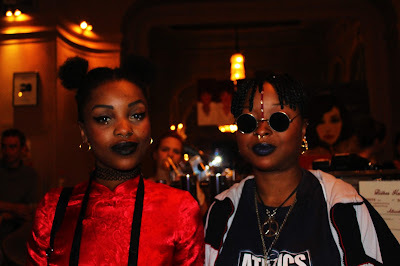 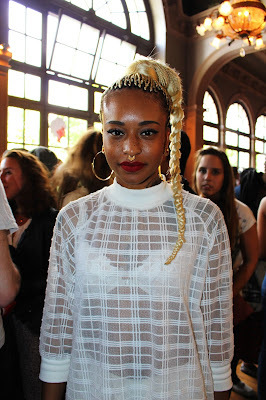 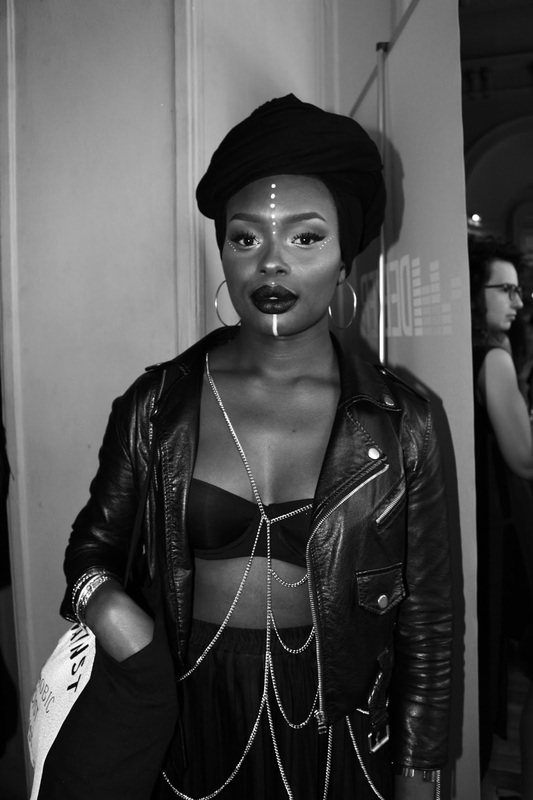 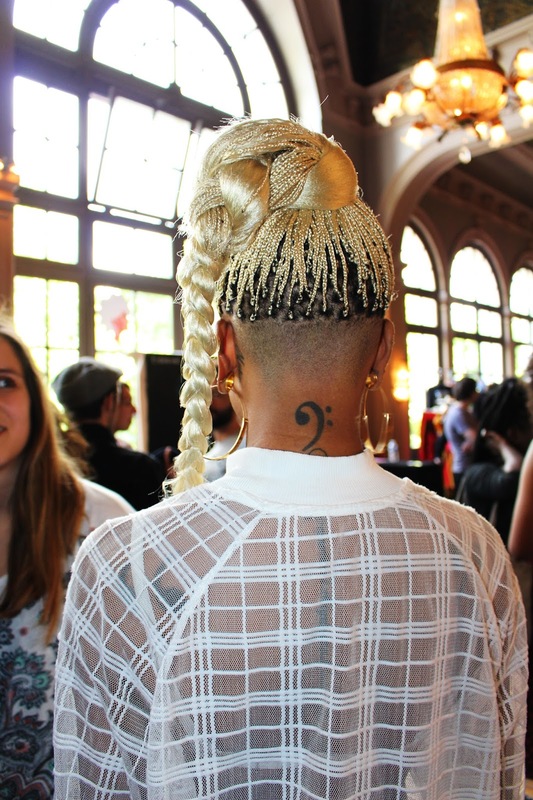 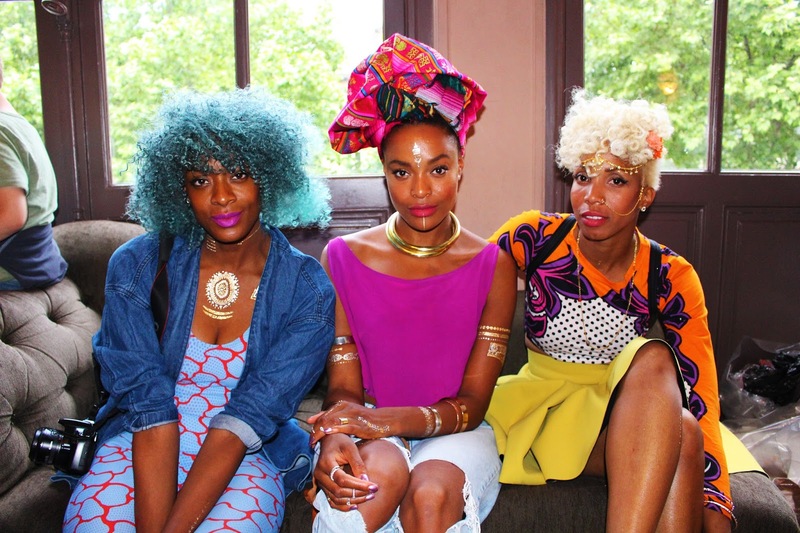 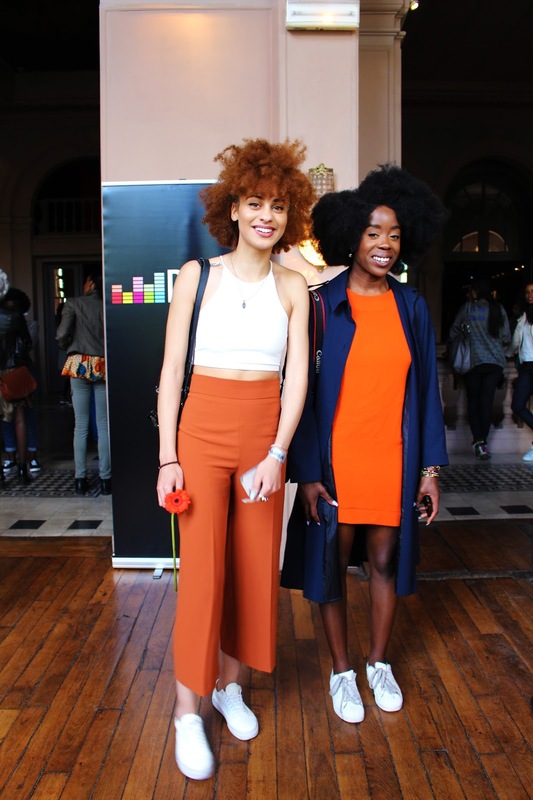 Yes, I went to the first Afropunk Paris Festival. 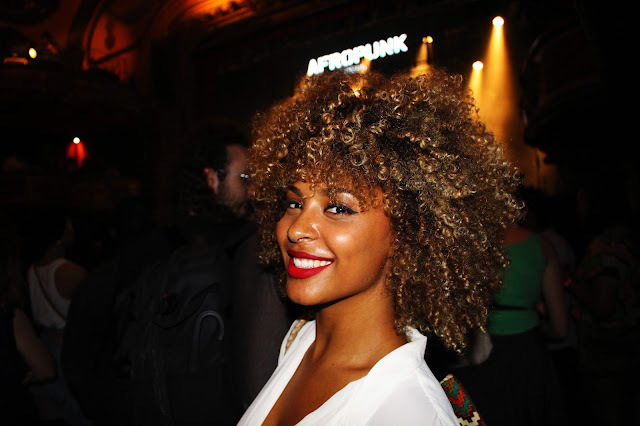 It was beautiful, very inspiring and just beautiful. I would say fashionwise this is a place to be! 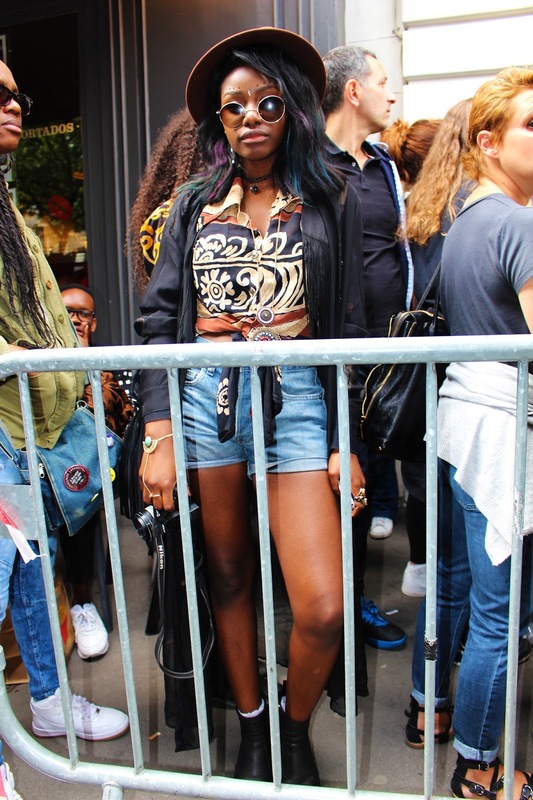 I went there on Sunday, the second day of the festival with amazing performances of Lion Babe and Willow & Jaden Smith. 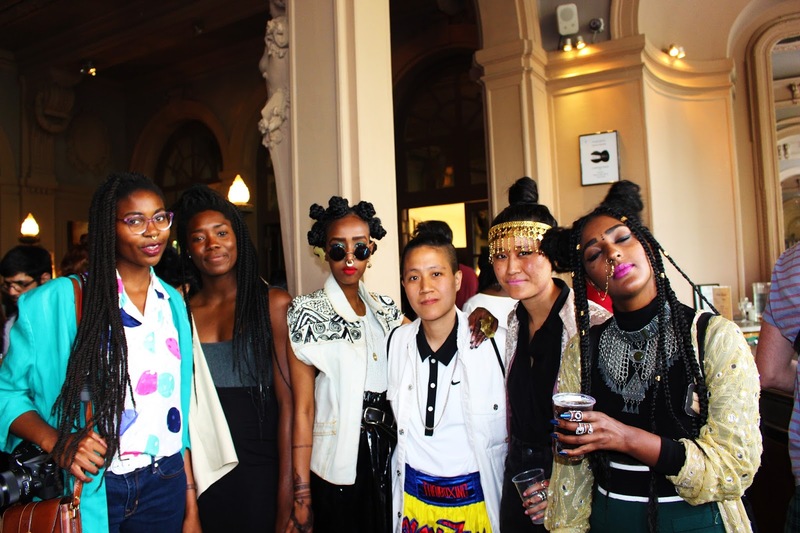 My gosh it was so nice to see so many different, indipendent acts in one place. 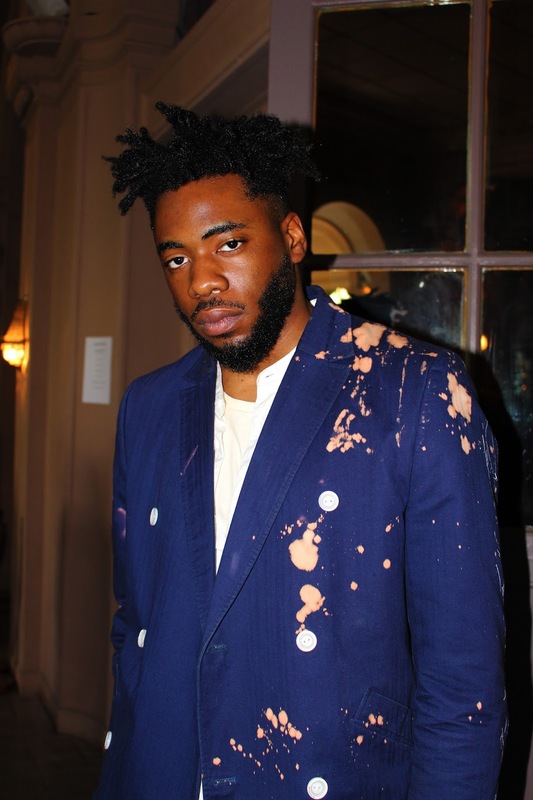 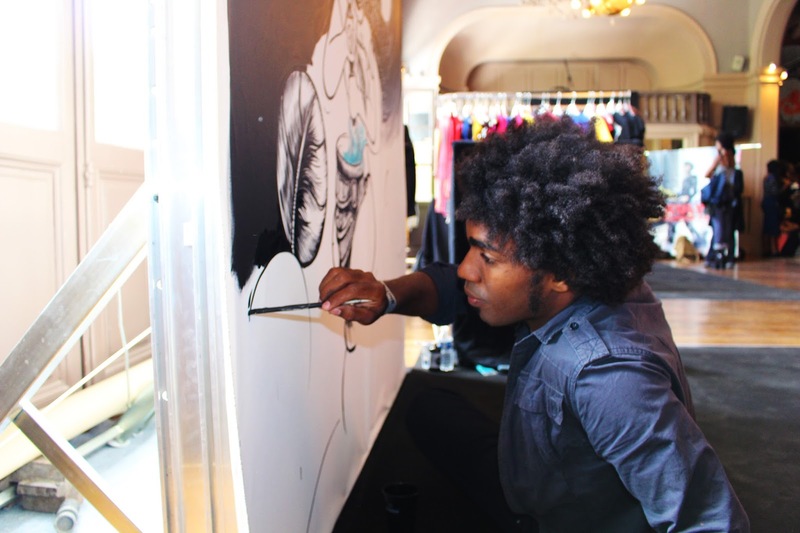 Fashion, music, art and food. What elso you need, hu?! 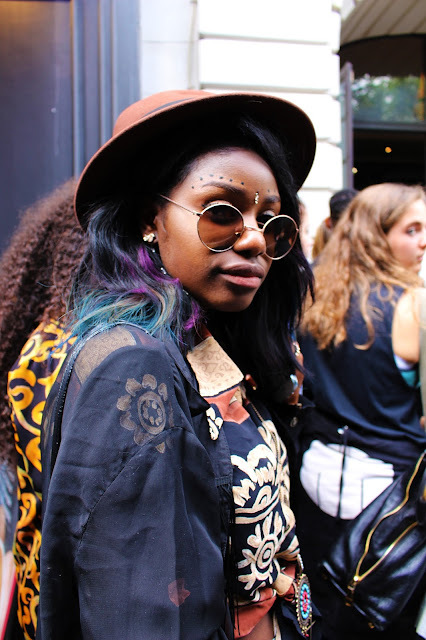 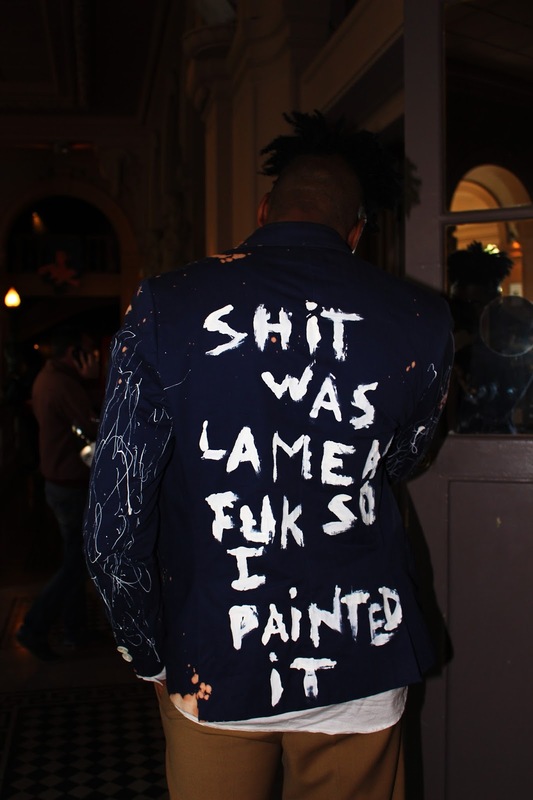 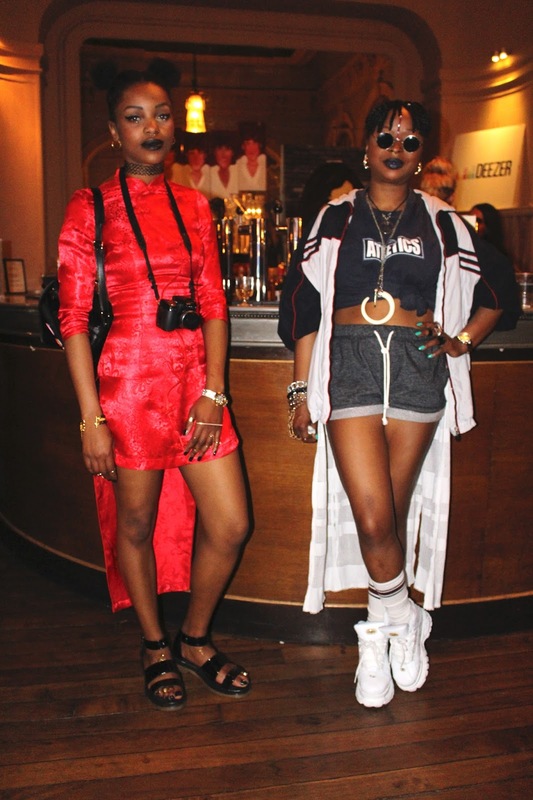 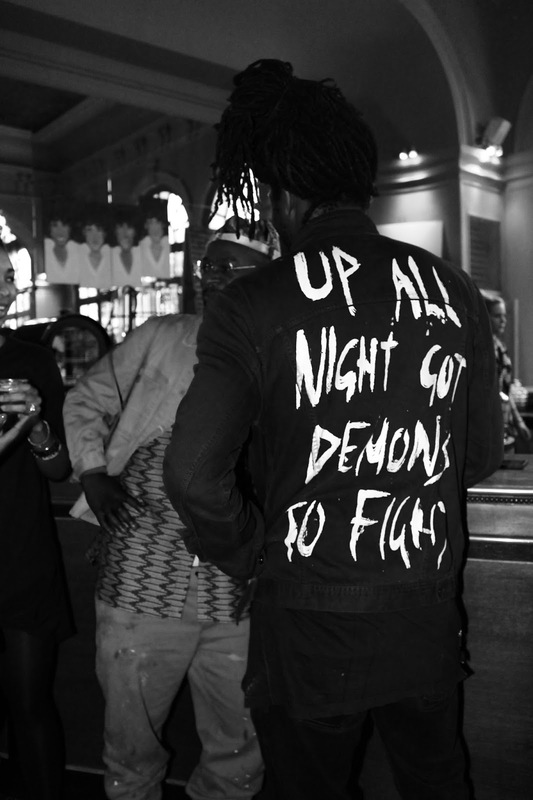 The mix of african vibes, punk attitude and french flair was just incredible and unique. Please just see the pictures below to understand what I'm talking about. 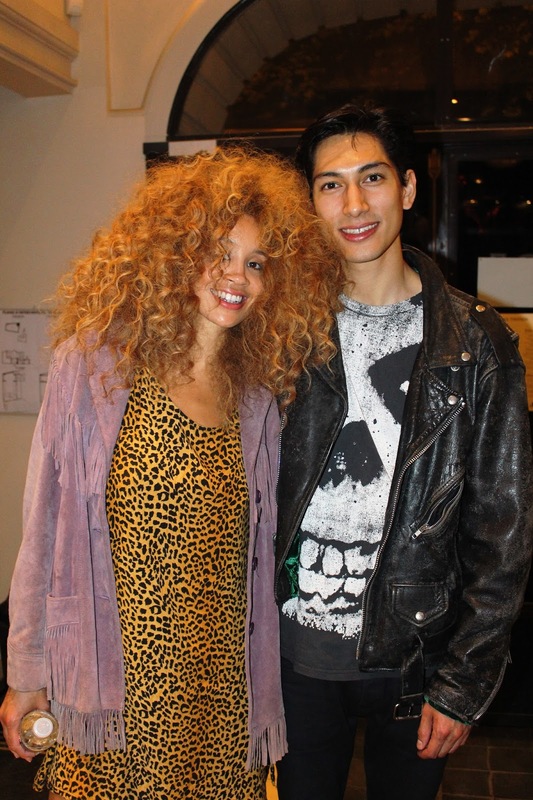 I got the chance to take a picture of LION BABE!!! I love that magic moment when you finally meet the artists the art you adore of.